Ayurvedic Medicine for Piles has shown promising results in eradicating the disease completely & permanently. Ayurveda has a broad approach towards Hemorrhoids (Piles) & includes diet changes, lifestyle changes, herbal supplements, exercise and even massage also. Since constipation is one of the major causes of piles, most of the Ayurvedic Medicine for Piles usually focuses on good digestive health. Currently Indian market is flooded with hundreds of Ayurvedic Medicines for Piles however we are including some popular & promising formulations for you reference. 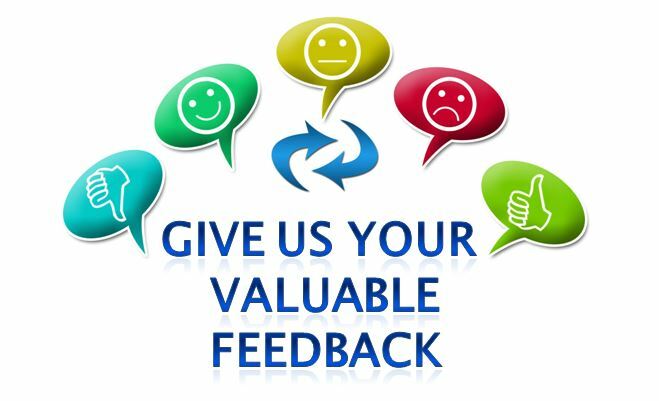 These are all OTC ayurvedic products & generally available without any prescription of Doctor, However for dosage & proper usage kindly consult your doctor or manufacturer specifications. 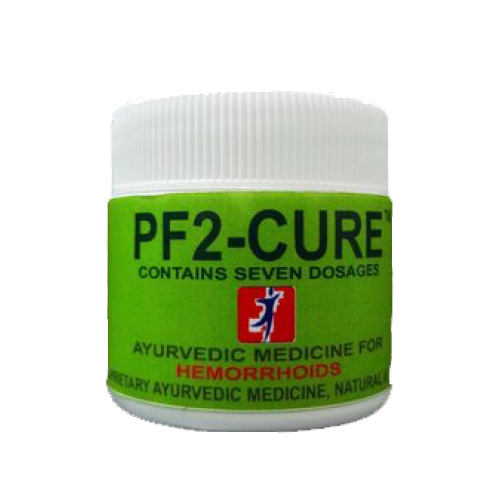 *PF2-CURE™ is completely Ayurvedic and effective medicine which starts work from root cause .It is a natural remedy that prevents surgery and helps in natural piles cure.It shows effect in 7 days. * Arsha Kathur Ras is the best medicine of Dabur. It is the mercurial formation of Ayurveda. It contains lot of medicinal herbs.This medicine is effective for Arsha or Piles. *Pilex is the flag ship brand of Himalaya. It shrinks pile mass, controls bleeding and heals inflamed skin and the mucus membrane. The drug offers symptomatic relief from rectal bleeding, pain, itchiness and corrects chronic constipation associated with hemorrhoids. *Divya Arshkalp Vati is a brand of Patanjali. It is a piles herbal remedy that helps in the treatment of piles. *Baidhyanath Pirrhoid tablet is for bleeding and for non-bleeding piles. Its relieves inflammation, helpd in shrinkage of piles. Ensures smooth evacuation of bowel. *Hamdard hamdoroid relieves pain, itching and reduce swelling of piles. Stops heavy bleeding. Heals the wounds.